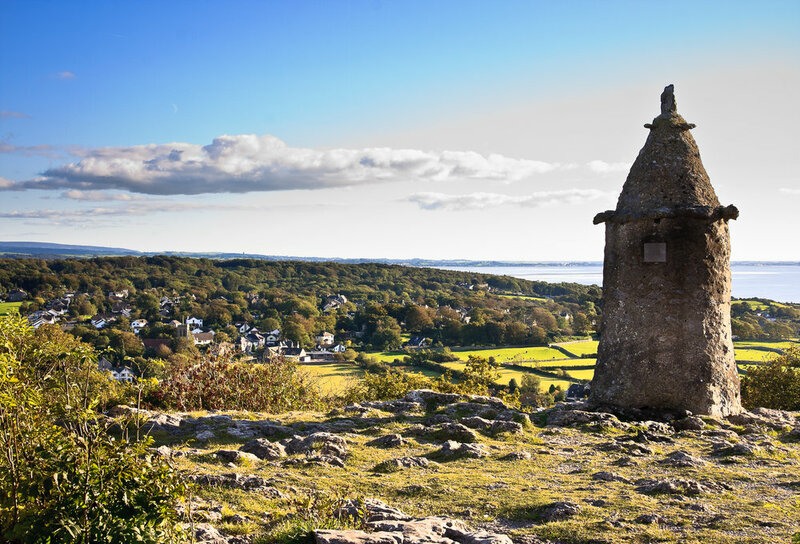 The National Trust owns and manages several of our best known sites within the AONB including Arnside Knott, Eaves Wood and Jack Scout. Join the National Trust rangers on their weekly work parties to help look after these special places. Today they will be working in Eaves Wood, Silverdale, carrying out a variety of jobs within the woodland, including path maintenance and invasive species control. Meet in Eaves Wood carpark (Grid ref SD471759) at 10am.